FLORENCE, Ariz. – The view from Eddie Collins’ bed hasn’t changed much in the past 43 years. In fact, not much about his life has changed — his daily routine is almost always the same. 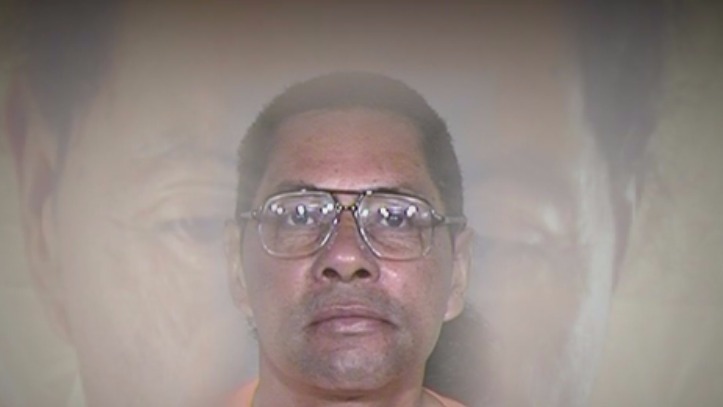 The 64-year-old is inmate number 30395. He’s housed at the Arizona State Prison in Florence. Puzauskas, along with attorneys from the Arizona Justice Project, has been working to get Eddie released for more than a decade. “The justice system is slow,” she said. Back in 1973, a then-21-year-old Collins and his 17-year-old brother Johnie had planned to steal $10 worth of heroin from a friend. The brothers had planned to grab the drugs and take off without paying. Instead, a fight of some kind broke out between the three men. That’s when Johnie pulled out a gun. “I had no idea he had a gun,” said Collins. While Johnie was holding it and waving it, it went off, killing the victim. Eddie and his brother Johnie took off but turned themselves in the next day. Both men were initially charged with first-degree felony murder. Despite his age, Johnie was charged as an adult. The Pima County Attorney’s Office offered both men a plea deal. Eddie didn’t take the plea, choosing to go to court. Johnie accepted the offer, pleading guilty to second-degree murder. The jury in Eddie’s trial asked the judge if they could convict him of manslaughter but were told no. Without that option on the table, the jury convicted Eddie of first-degree murder. Back then the law required the sentence to be life in prison without the possibility of parole. “The law changed two months after Eddie’s offense,” said Puzauskas.